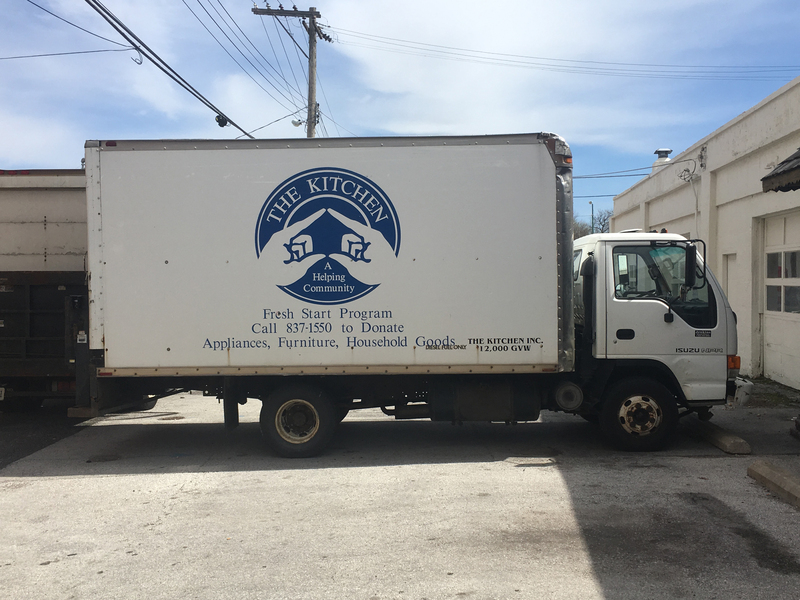 Receiving & Distribution Center – The Kitchen, Inc.
Each year, The Kitchen, Inc. serves thousands of our neighbors in need in many ways. Although our main focus is housing, we also provide support services and the basic necessities people need to survive. Within our programs, those we serve are provided much more than shelter or housing. 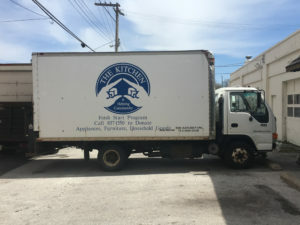 When needed, they are also given food, clothing, furniture, dishes, cleaning supplies, bedding and more. With these basic needs taken care of, they are given a chance to move beyond their survival instincts and toward self-sufficiency. They are given a chance to move out of homelessness. The Receiving and Distribution Center is located at 420 E. Blaine Street in Springfield. Hours of operation: 8:30 am to 1:00 pm Monday-Friday. Donations made after 1:00 pm are by appointment only. To schedule an appointment or pick up, please call (417) 837-1512. For Rare Breed donations, please drop off at the Rare Breed Location at 301 N. Main between 9:00 a.m. and 5:00 pm Monday-Friday. For any inquiries, call 417-865-6400.